Cooler temps and shorter days are knocking at the door, which means it’s time to start thinking about which winter annuals you’ll add to your Southwest Florida garden. Looking for something glam with a bit of feisty attitude? 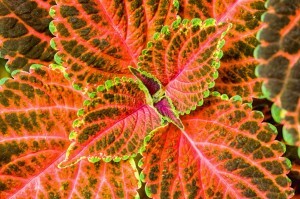 For ArtisTree’s landscape designers, the comely coleus is a brilliant choice. Coleus, also known as poor man’s croton, is a star in its own right and will transform your garden’s drab corners with any color combo you can imagine. Lime green, sunny yellow, magenta, tangerine, mahogany red — you’re sure to find the perfect variety, size and hybrid for your fall garden. It’s also one of the easiest plants to re-establish. Root new cuttings in a glass of water and you’re good to grow. Coleus can be added to beds and borders or grown in containers. It needs fertile, well-draining soil and usually performs best in areas with partial shade, though many new varieties can also tolerate sun. Keep in mind it can grow quickly, so plant with enough space to thrive for several months. Luckily, you can pinch off new growth to keep the plant more compact and bushy (spiked flowers can also be removed). Coleus can’t survive a hard frost, so keep frost-cloth on hand should temperatures threaten to dip in your area. Regardless of which color or variety you choose, coleus will brighten up your plant beds throughout Florida’s “winter-y” months. 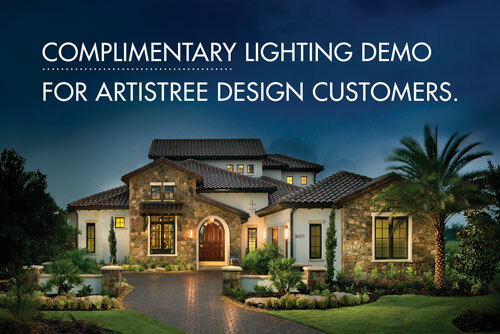 Check with your professional landscape designer to select your faves. Then go out and admire these garden stars as often as you can. MULE PALM ADDS KICK TO FLORIDA LANDSCAPES. CONTRACT LANGUAGE SHOULD BE WARM, NOT FUZZY. Foxtail Palm Seed Pods: To Cut or Not to Cut?